Don’t stare at the sun. That being said, if you go against that advice, or better yet take simple precautions, you might see the green flash. Not many people know about this phenomena and fewer still have really seen it. I can tell you how to check this event off your bucket list if you have one. And I can pass on how I photographed a green flash on my last trip to the beach. It’s complicated. It has to do with atmospheric scattering and bending of light waves. 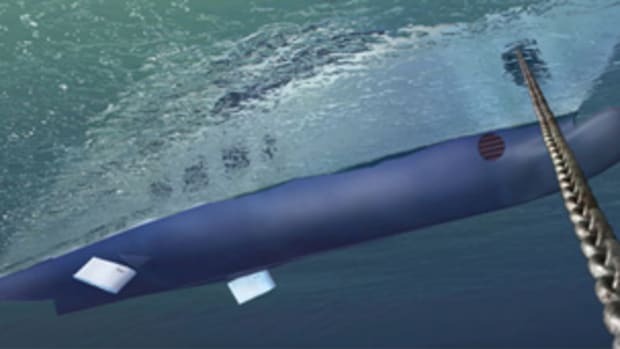 I set out to learn all about the subject and explain the concept in this article. I gave up. You do not have to understand the physics to see the green flash, but it helps to believe it is real in order to see one. 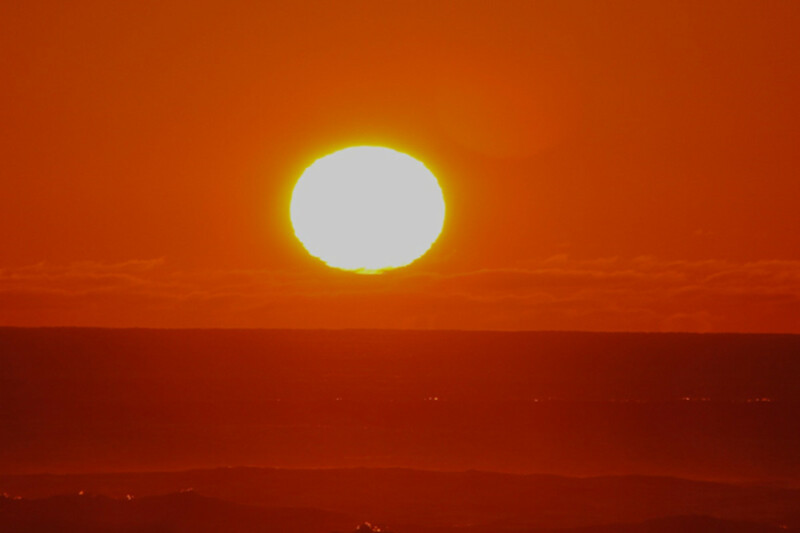 Here are some things the green flash is not: It is not the sun shining through green waves. It is also not the after image that comes when you have a camera flash in your eyes or from staring at the sun. Do not stare at the sun. And looking at a sunset through an empty green beer bottle does not count as seeing the green flash. It is real and it is really green. Sometimes it happens at sunset and sometimes at sunrise. Sailors and beach people are more likely to see the event at the end of the day, Even if you get up early for the sunrise, you have to know exactly where the sun will break the horizon and when the sun is coming up. First and foremost, you need to look at a hard horizon. Clouds or fog at the surface will hide the flash. You must also be a bit above sea level. Being on the flybridge or the second floor of your dwelling makes the flash last longer. I don’t think you can really predict the green flash. It just happens. The more sunsets you watch the better your chances are of seeing one. French writer Jules Verne wrote about the green flash in his 1882 novel “Le Rayon Vert” or the Green Ray. He tells of a Scottish legend, saying if one sees the flash, one will henceforth have great insight into himself and others. The heroine in the story refuses to marry until she sees the green flash. She feels that observing the flash will allow her to see into her heart and the heart of her intended. The plot covers her travels to places in search of le rayon vert. In pirate lore (“verified” by the movie Pirates of the Caribbean) seeing the green flash means that “a soul comes back to this world from the dead.” Meaning back from Davy Jones’ locker. The flash has its hand in weather prediction similar to the ‘red sky at night’ saying. An old English proverb claims: “Glimpse you ere the green ray, Count the morrow a fine day." 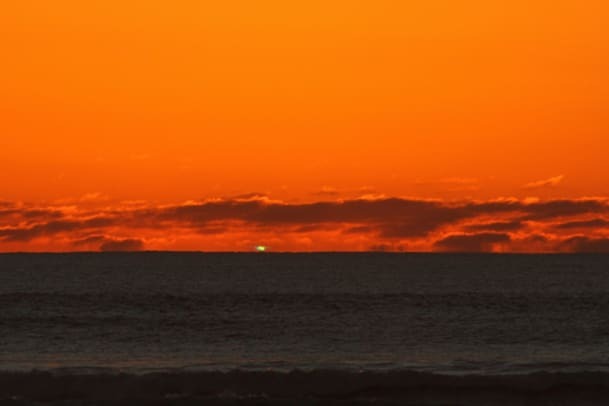 The sight of a green flash at sunset is to the west of the observer and the west is where tomorrow’s weather comes from due to the normal west to east flow of the wind. Even Jimmy Buffett wrote a little ditty called “Green Flash at Sunset” where he suggests the flash is an illusion as is young love recaptured. I don’t know about young love any more, but photos are not illusions. The green flash is real. The sun makes a more interesting photographic subject as it sets because it is seen through more air molecules and more dust than when the sun is high. This makes it look red and cuts the contrast down to a manageable level. This also provides the dispersion and bending that allows the green flash to be seen. Taking photographs at sunset is also less damaging to the eyes. When the sun’s disk is touching the horizon, then it’s okay to stare at the sun. But by now you must know how I feel about staring at the sun. The sky is vast. In comparison, the sun is small and the flash is really tiny. For sunset photography any focal length lens will make a good sunset image, but to really capture the green flash, a long telephoto lens is needed. Point and shoot cameras are handy, but even models that have “longer” telephoto lenses will not work well enough. The answer is a single lens reflex (SLR) with at least a lens equivalent to 300mm. If you have an ASP-C sensor camera like my Canon 7D, a 200mm will work fine—the longer the better. I used a 300mm, which is equivalent to almost 500mm on a full-frame camera. The rest of this treatise is not the only way to shoot a sunset, but this is what I did to make the image with this story. I turned off image stabilization and used a tripod. After I focused to infinity, I turned off auto focus. The dial was set for aperture priority and F8. This gave me a shutter speed of 1/400 of a second at an ISO of 200. I don’t know how long the green flash lasts, but I wanted as many exposures as I could get. The 7D will shoot eight frames per second. If your SLR has one, setting sport mode will give you the highest frame rate possible. While the last bit of the sun’s red rim was visible, I made 27 exposures in four seconds. I imported these images into aperture on my Mac. I enlarged them 100 percent and saw green in 20 of the frames. There is also yellow in the flash and it is tempting to clone pixels and make the yellow look green and perhaps crank up the saturation as well. But I resisted that urge. I am not a photoshopper. In retrospect, I probably should have turned off auto white balance and shot in raw verses JPEG. Oh well. There is always next time.